When a speaker at the Streaming Media East and West shows is good, they're often asked back. When they're really good, they're asked back repeatedly. 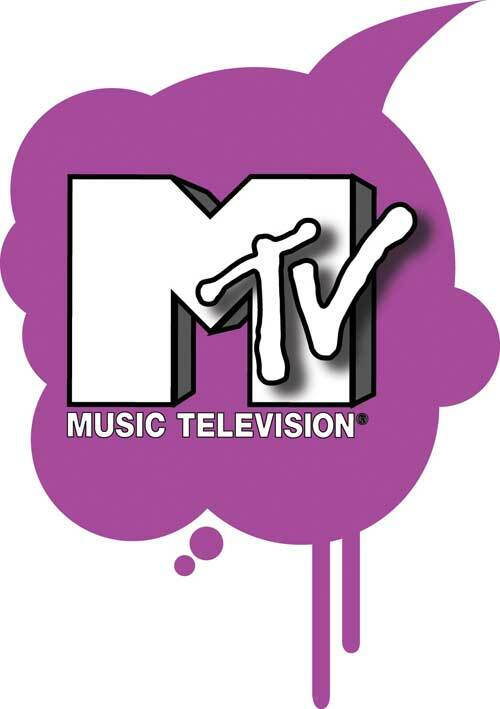 Rob Roskin, senior manager of video operations and emerging technologies for MTV Networks is really good. At the recent Streaming Media East conference in New York City, Roskin used his years of experience with high-profile events to explain the technical setup of live streaming. Roskin covered a variety of technical topics, including the type of streams to serve to reach a large audience. "In terms of how you want it delivered, we've found that HTTP is better than RTMP for a variety of reasons," said Roskin. "The video container is where a lot of the confusion has come in. To hit Apple systems -- iPad, iPhone, things like that, as well as some embedded system, Panasonic TVs, things along those lines -- we're using a technology called HLS. Now, to hit all the Flash products, Android on Flash, things like that, we use a technology called HDS. So, they're one letter different, but they're very different. Lastly, Microsoft players and technology, which includes the Xbox, for everybody that thinks they would never encounter this stuff, it uses a technology called Smooth Streaming. So these are just good things to be aware of." Roskin also explained timecode, since it's an important element in multibitrate adaptive streaming. "Let's talk about timecode for a minute. If you think of a movie reel, as you're filming your show, each frame of your movie, each cell, gets stamped with a unique timecode. It's like hours, minutes, seconds, and frames. So that way you know that each piece of this movie, because we're going to be streaming it multibitrate and we're going to be sending multiple versions of the same video, just in better and worse quality, it's very important to be able to synchronize this video and the way that we do that is with timecode," explained Roskin. To view the entire video, scroll down. Also, download a PDF of Roskin's presentation. This session provides tips and tricks, best practices, and lessons learned regarding the technical set-up of live streaming production. Learn how to stream multiple formats from a single encoder, use social networking overlays, leverage adaptive bitrate streaming, and transition between live streams from multiple camera angles using multi-encoder synchronization. Come learn how to deliver interactive, high-quality experiences for your next live event.